Every day our members create new videos, articles, comments and Model Airplane Plans that you can download for free. These are the latest models added to the website! The latest in model airplane design and construction. 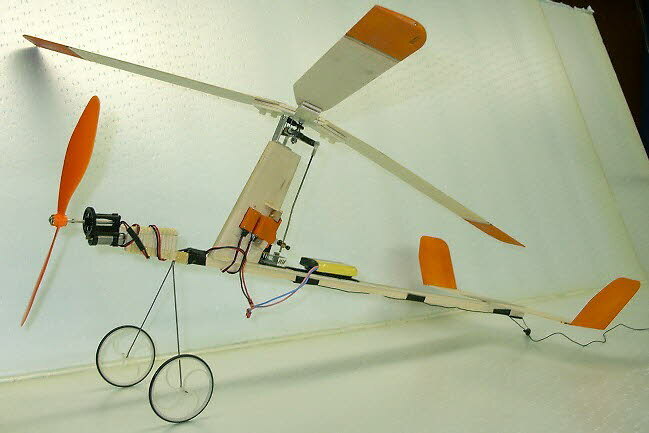 16 Remote Control Model Airplane Plans. Random selection of all RC Model Airplanes class. This is a randomly created selection of the latest model aircraft plans and blueprints. The Graupner Ultra Fly is a 92 inch span electric powered glider. The wing can be built with straight dihedral or with polyhedral. 16 Control Line Sport, Scale, Vintage Model Airplane Plans plans. This is a randomly created selection of all the Control Line model plans. 16 Free Flight, Antique, Vintage Model Airplane Plans. Random selection of all FF class. This is a randomly created selection of all the Free Flight model plans. 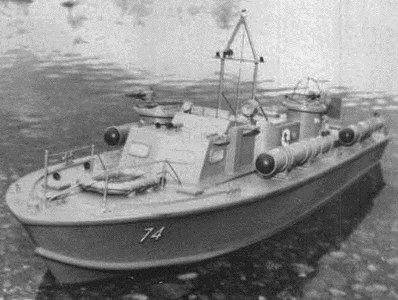 Latest RC Model Boat and Airboat plans added to the website. Latest comments by our members. Curtiss Hawk's are one of my favorite yellow winged aircraft. Thanks for posting! Was a U-Control junk back in the '60s-early '70s. Built a few and had a few of the COX ready to fly variety. Never thought I would see the radial, jet, and electric flight be so advanced and the cost too! LOL!!! Anyways these days spend some time with flight simulators and like to repaint some of the models. Lockheed aircraft are some of my favorite and on that note, I have not seen plans for is the Howard 500. Beautiful aircraft! Thanks for posting PV-1 plans. This PDF is not a plan. It is a 2 view line drawing of a PT boat. Not enough information to build this model. 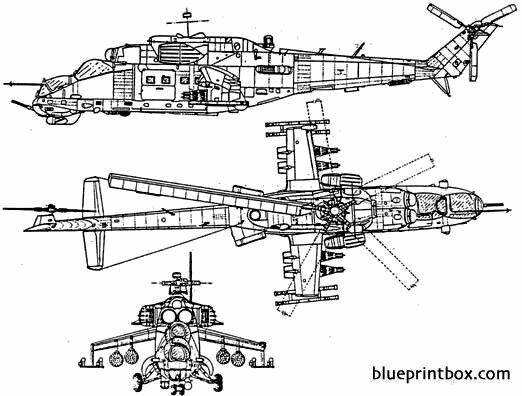 This is a picture of a Russian Hind Military Helicopter. thanks for the additional information. I add the link under Building Log. Nice Models on your side. I am the designer of this model. There is a second set of drawings show the head parts that is missing from this listing. Below is a video of the model flying indoors. In plan writes half wing 31 inches outside the tip. Latest posts from the Forum. This plan is 434.4 KB and was shared by our member hlsat on 14/04/2019 10:52 in the 3D Printable Objects category. It has been downloaded times. There are currently 55 users online downloading from 23049 available model airplane plans.